The struggle to effectively communicate is a big problem for many people. Most of us were not taught how to communicate what we think, need, or desire growing up. This can lead to conflict in families, friendships, and relationships. It's time for you to stop being a part of the problem and be a part of the solution. In this episode, I tell you the five ways that you can become a better communicator in all of your relationships. Whether it's your personal or professional life, you ... See More can benefit from improving your communication skills. 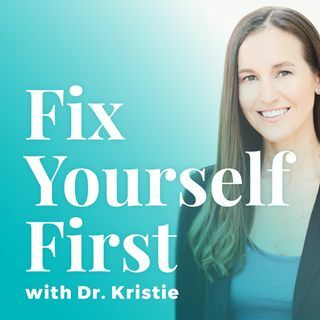 Since you are dedicated to fixing yourself versus waiting on others to change, don't miss these tips you can implement today.